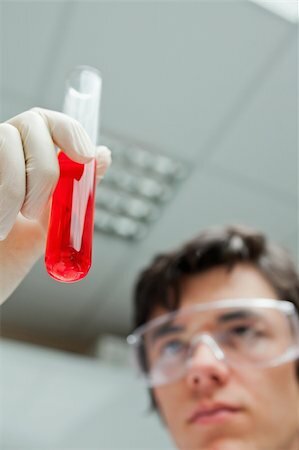 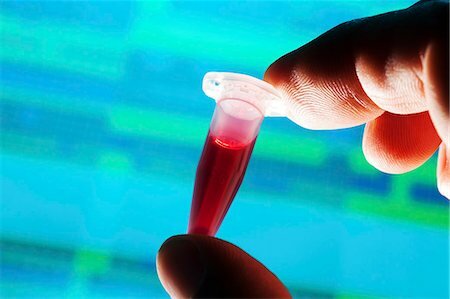 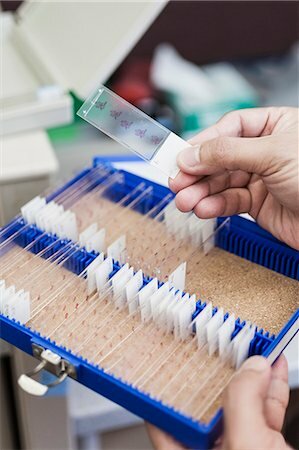 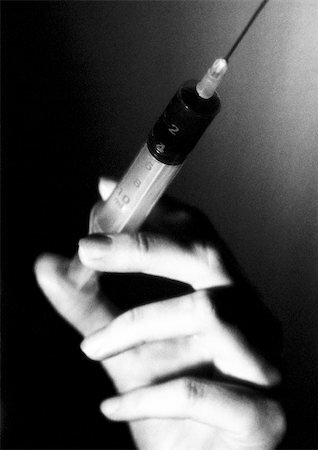 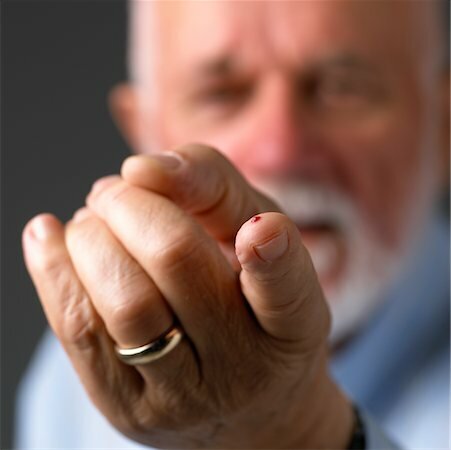 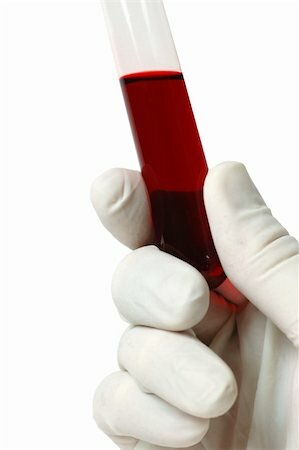 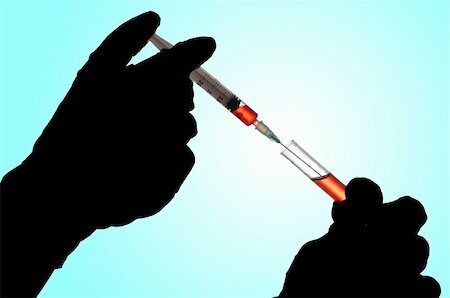 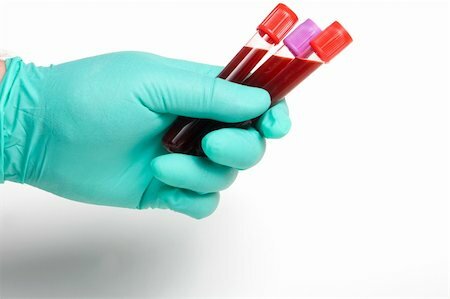 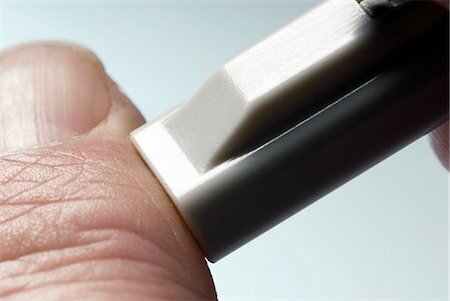 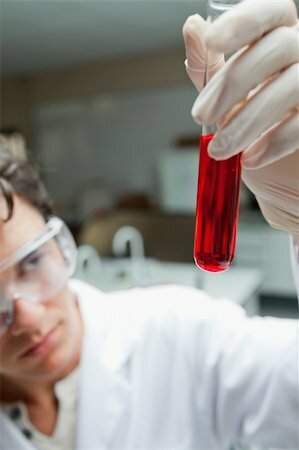 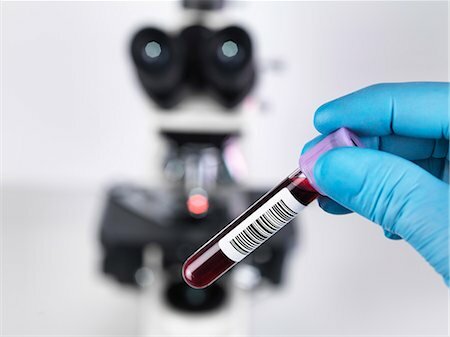 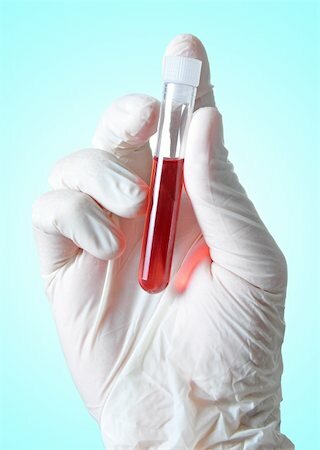 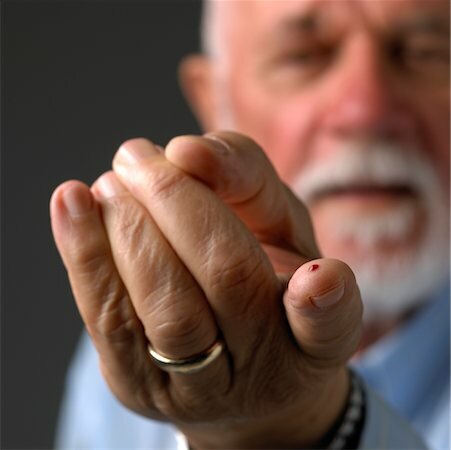 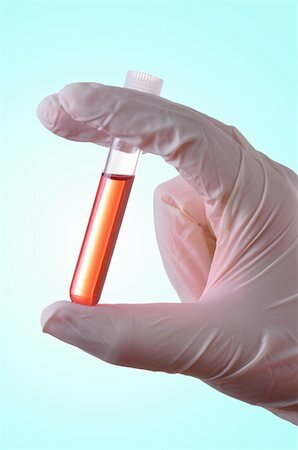 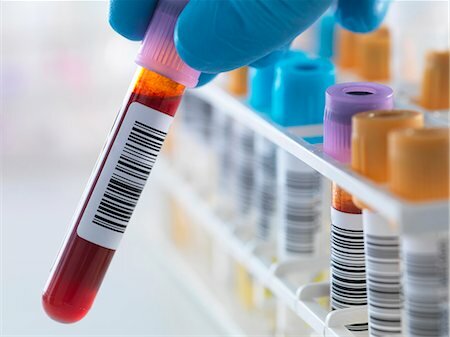 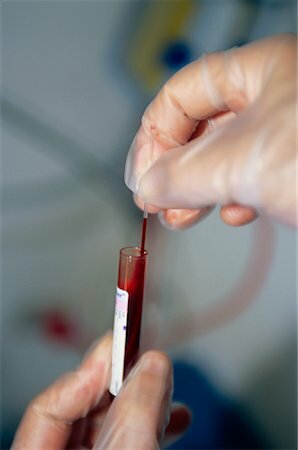 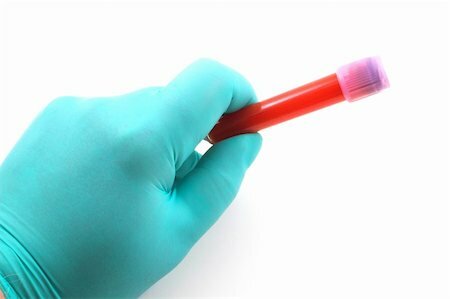 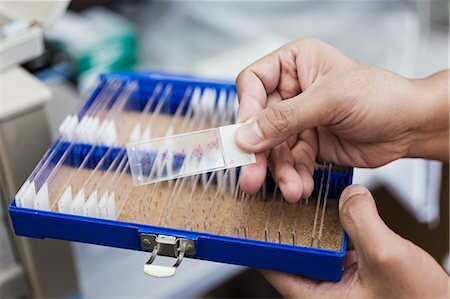 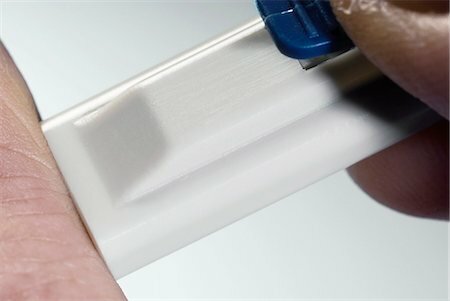 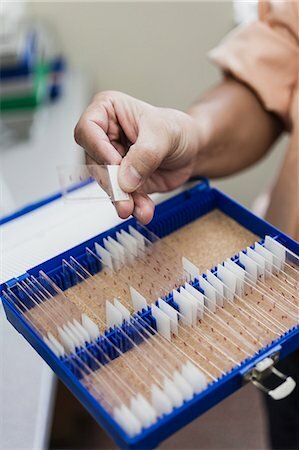 Person holding microtube containing blood sample. 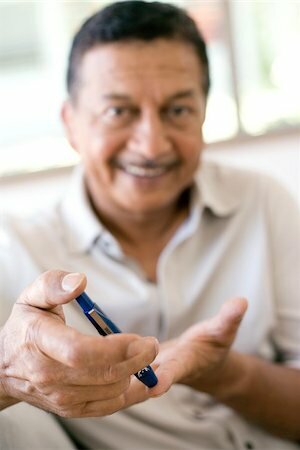 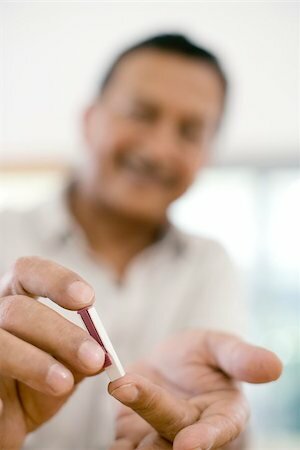 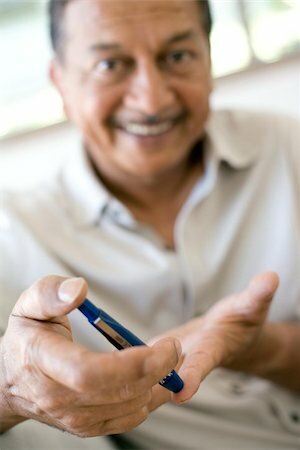 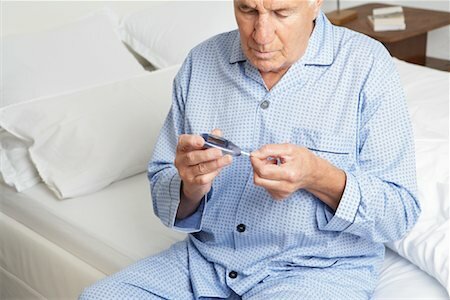 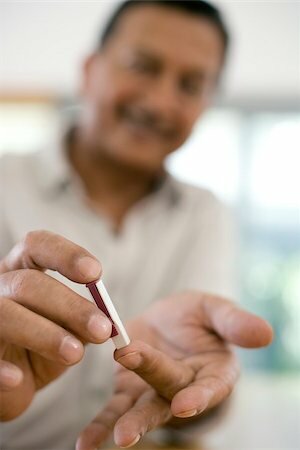 Person doing a cholesterol test at home. 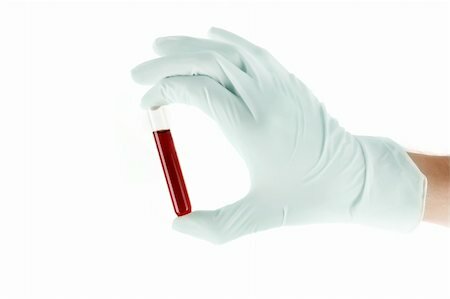 Results of a cholesterol home test. 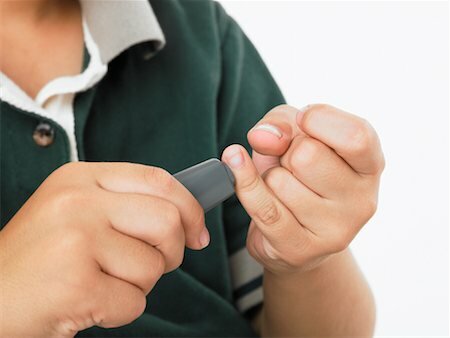 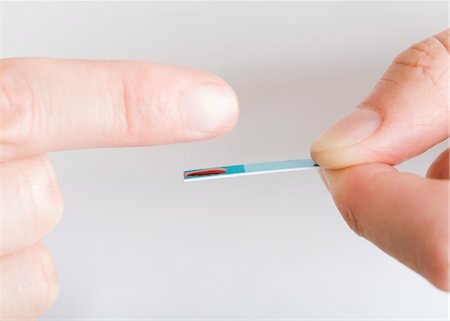 Young woman doing a finger prick test. 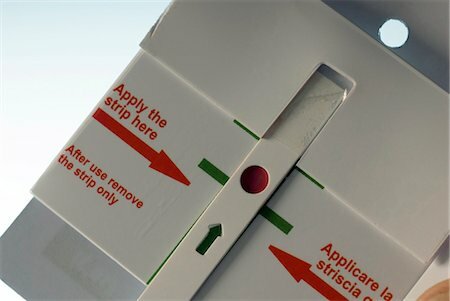 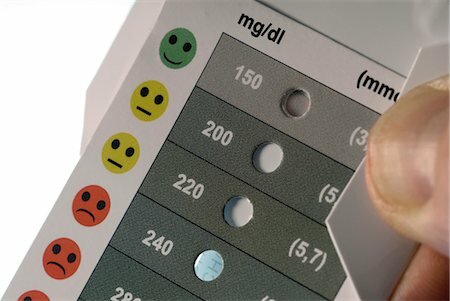 Instructions on a cholesterol home test. 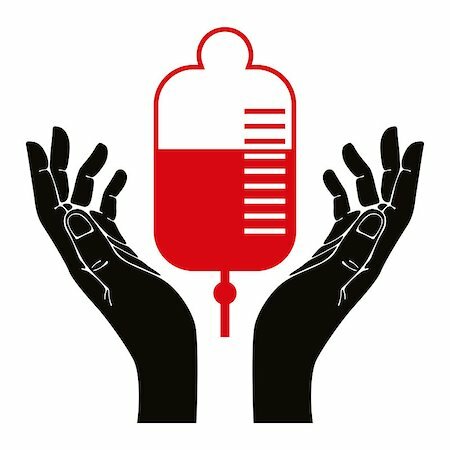 Hand with blood donation vector symbol. 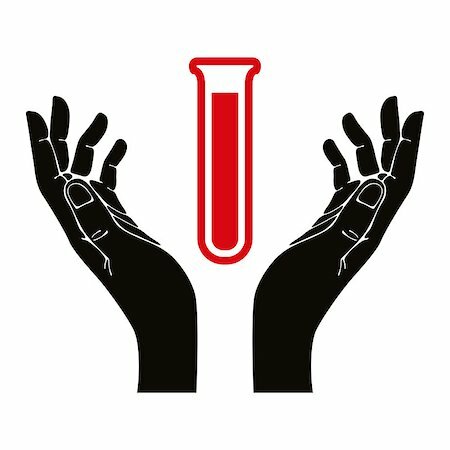 Hands with test tube vector symbol. 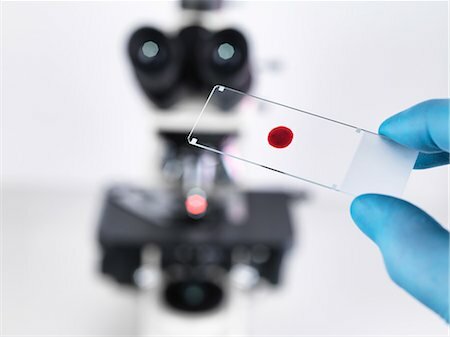 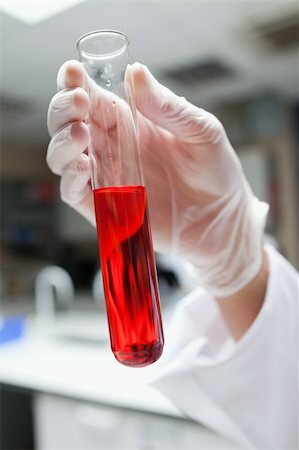 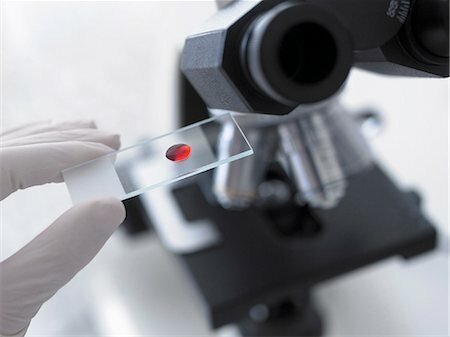 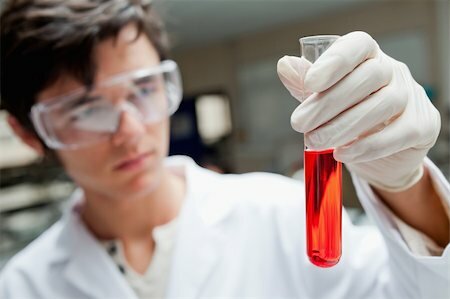 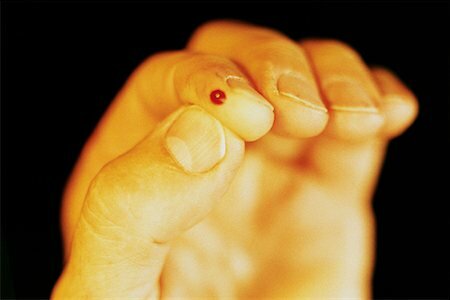 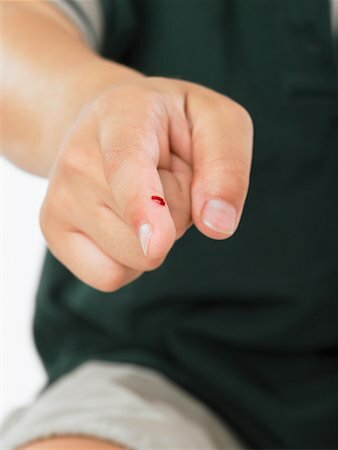 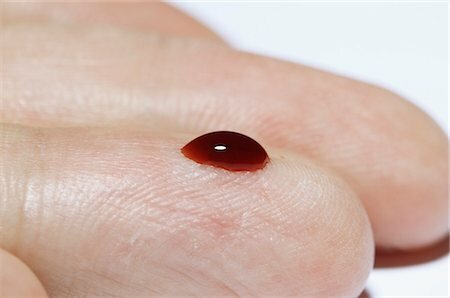 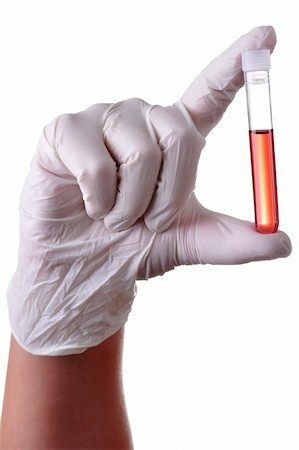 Hand holding a blood sample for analysis, isolated. 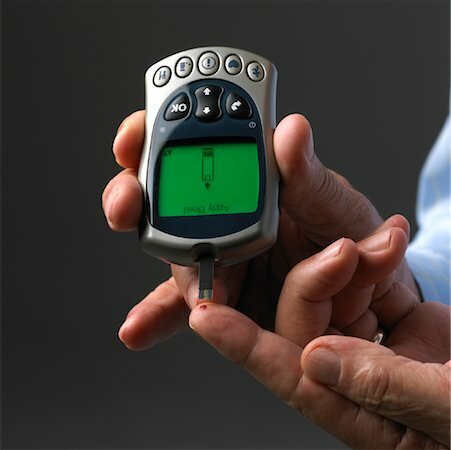 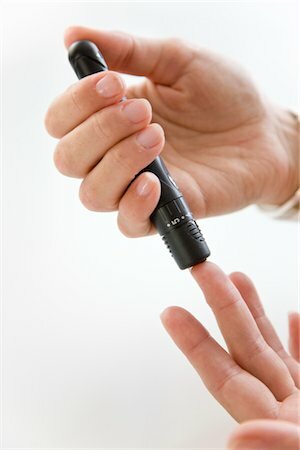 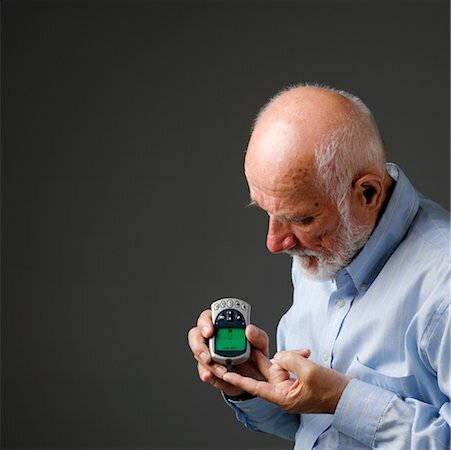 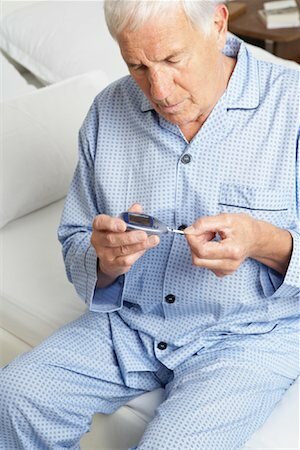 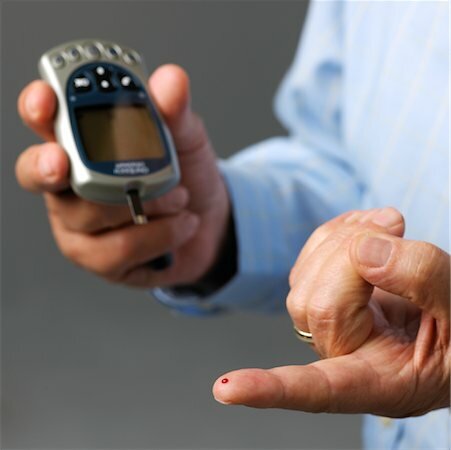 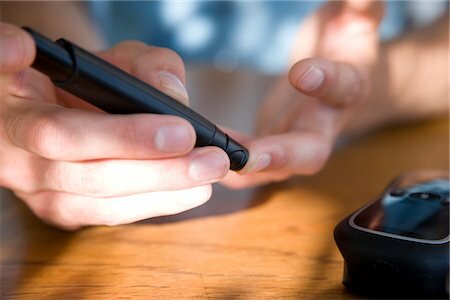 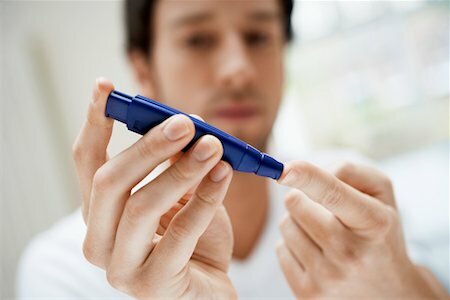 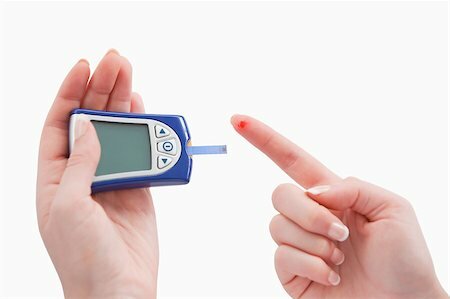 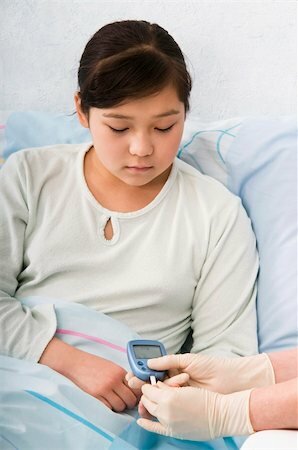 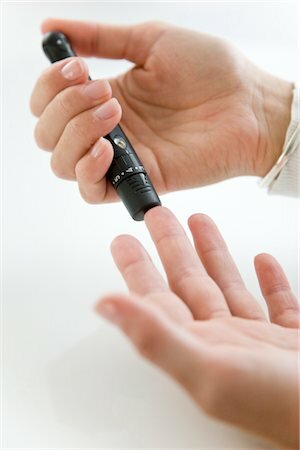 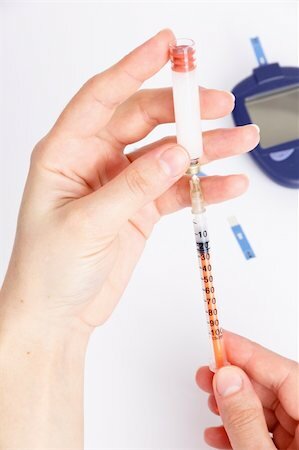 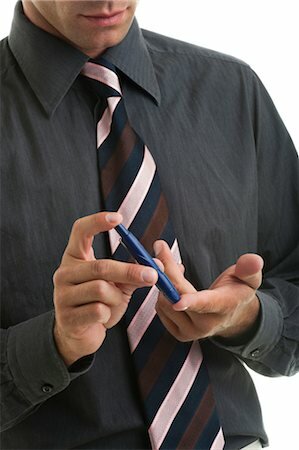 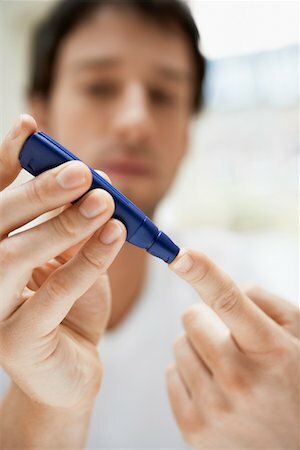 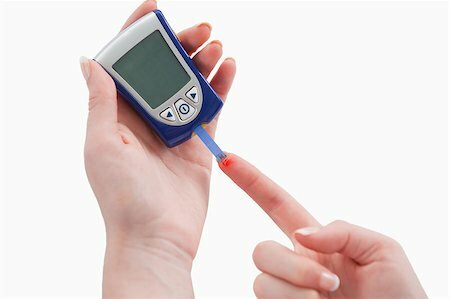 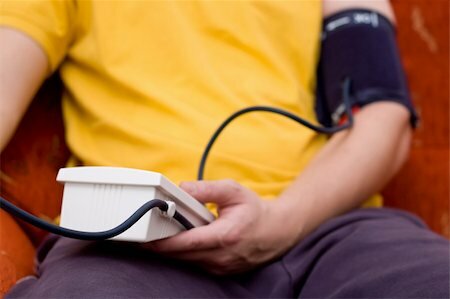 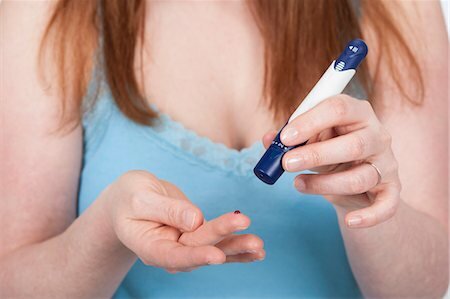 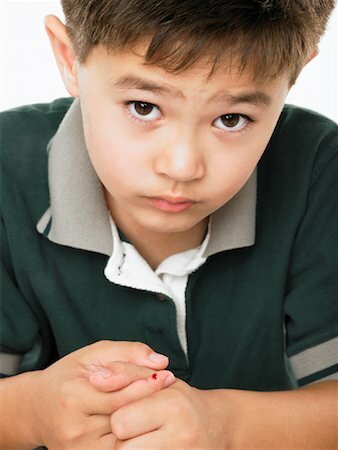 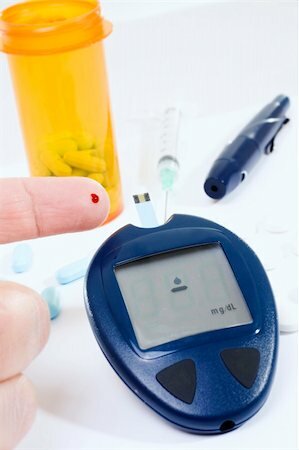 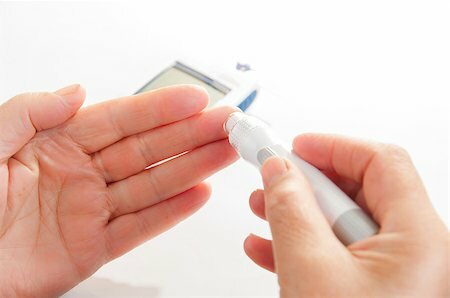 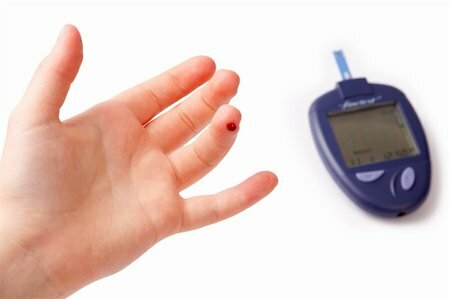 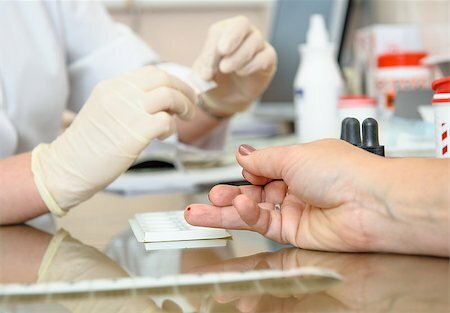 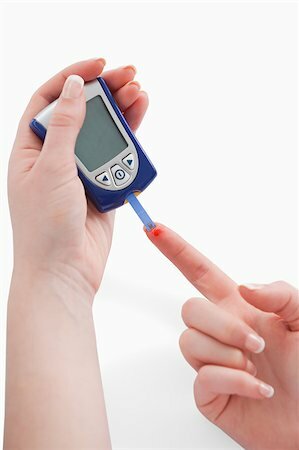 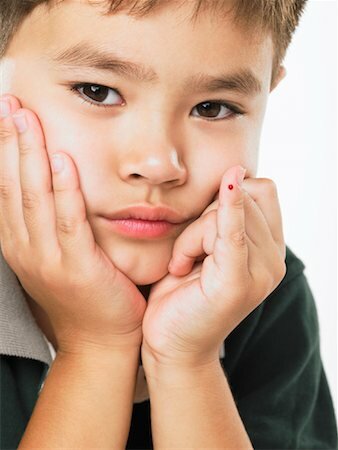 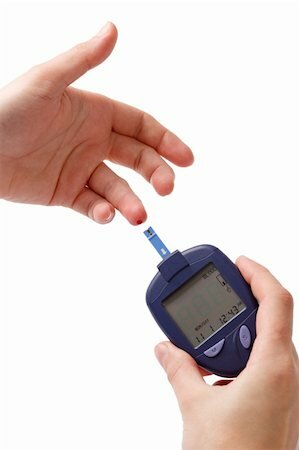 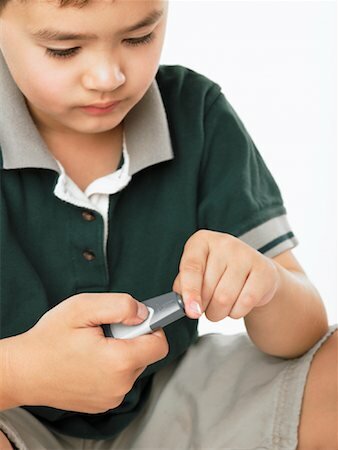 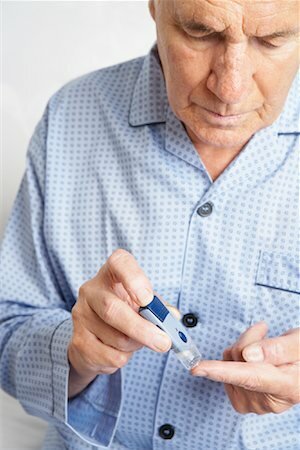 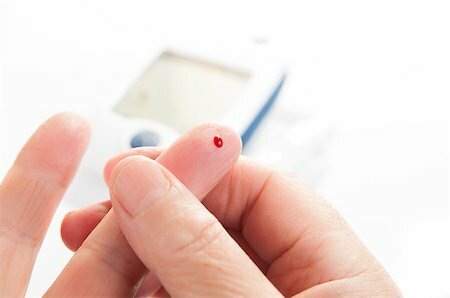 The doctor checks at the diabetic a level of sugar in blood.